I know it’s been a long time, but I’ve been writing. 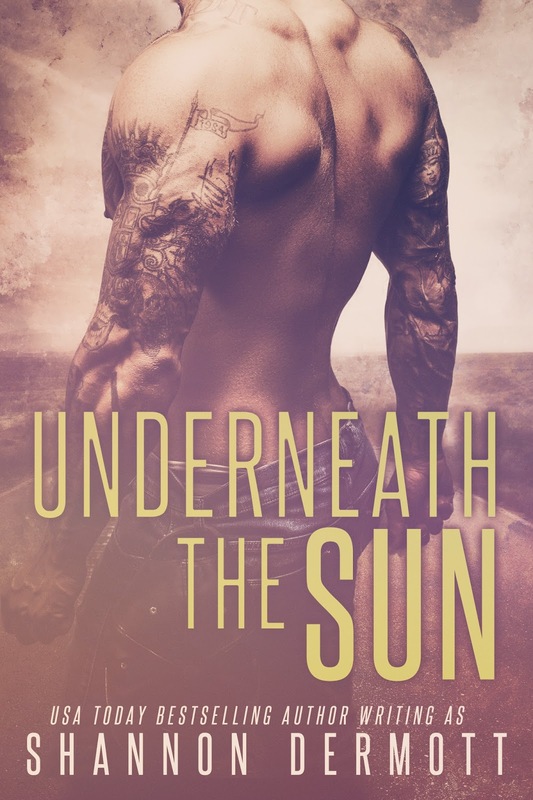 Today I want to share the cover for my newest book Underneath the Sun. It’s a dystopian romance. And yes, I’m working on book to of the Remember series. But here is the cover for Underneath the Sun designed by Mayhem Cover Creations. I hope you all will love this story as much as I do. Scientist warned this day was coming. And it’s finally here. Harlow Forde is a fighter and shows no fear when the sirens blare warning that the sun’s rays that brighten the sky and create golden tans will now blister skin on contact. She grabs her bag, like the rest of the residents of her town, giving up the only home she’s ever known to make the most of her new underground one. It makes no difference as Harlow is used to giving up the things that matter most to her like her dreams of becoming a doctor when financially she couldn’t swing it. Worst of all, letting the only boy she’s ever loved, Jackson Beau, go. The small town sport’s hero left at her urging for dreams he could achieve by utilizing a full scholarship at a prestigious university hours away. 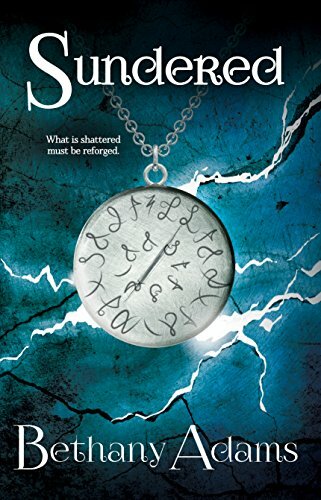 Even though everything has changed between them, Harlow still holds out hope that Jackson will arrive before the mining doors close so that together they can hide from the brightest star in the sky now the Earth’s inhabitant’s most dangerous adversary. Only Mother Nature is not their only foe. The residents of her town will have to band together to survive as Harlow finds her place, her voice, and love underneath the sun. Shannon’s first love is reading, diving into other realities to explore and brave new worlds. To share her writing is the best experience of all. 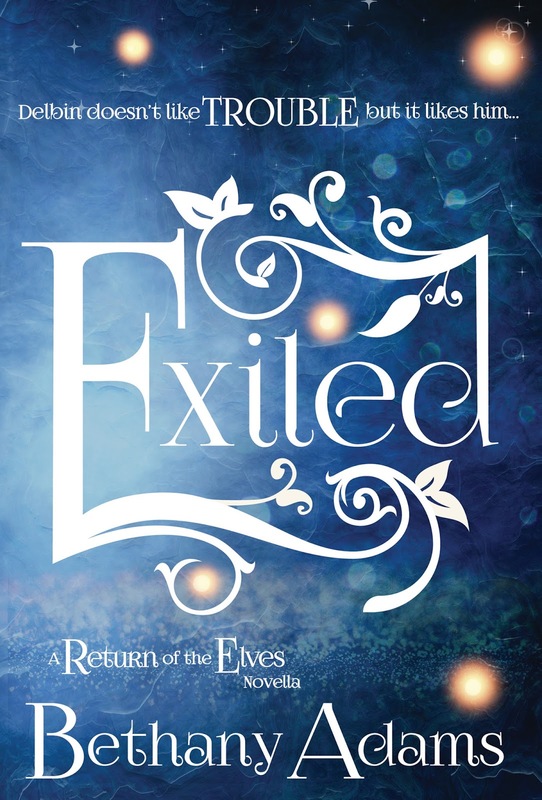 She writes books about teen romance whether paranormal or contemporary. She also has a steamy adult series. When Shannon isn’t writing she loves to shop and watch horror movies that make turning out the lights seem like a stupid idea. You can explore more about her at her website www.shannondermott.com, on Facebook, Goodreads and Twitter. Ever since finding a copy of The Hero and the Crown in her elementary school library, Bethany has loved fantasy. After subjecting her friends to stories scrawled in notebooks during study breaks all through high school, she decided to pursue an English degree at Middle Tennessee State University. 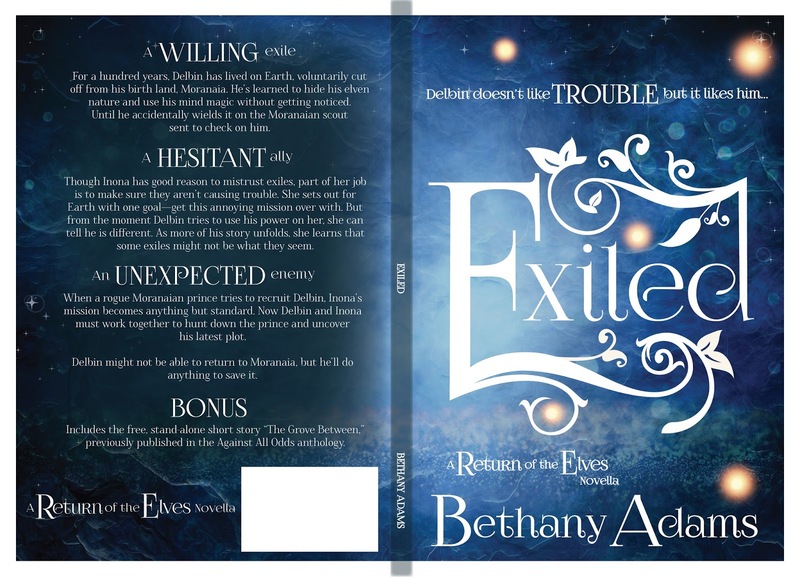 When not writing or wrangling her two small children, Bethany enjoys reading, photography, and video games. REMEMBER IS LIVE!!!! AND FOR A LIMITED TIME IT’S 99 CENTS. 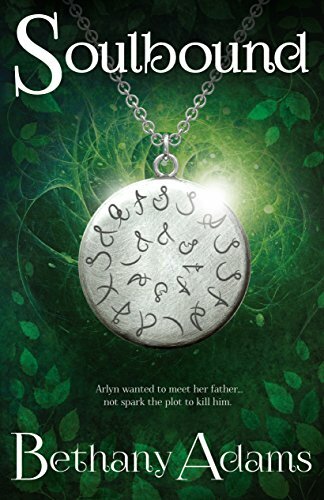 Sixteen-year-old, Charlize Daniels, is resigned to her place in the shadows until one day with a rush of death, she meets him. He’s everything she’s not. Tall with face like an angel, a mouth like a sinner, tattoos and piercings to rival those of rock gods, in one word, he’s cocky. And worse, he comes with his own personal fan club. Only their every meeting is suspect, leaving her to question why he only ever turns up when her life is headed south, backwards or upside down. His explanations are shady, and his hot and cold gives her whiplash. But his lips on hers burn and take her places she’s never been. If only she can trust him. If only he reveals what he really is? Then hopefully they won’t end up on opposite sides of a frienemy line, and she’s forced to take him down. Worse case, he’s already planned to take her out first. And not on a date, but in a dead kind of way. For a limited time, the book is 99 cents as a thank you for all your support over the years. This week has been a trying time for our family as we deal with one of my children being a victim of a crime. We would like to believe things like what happened, happens to someone else. But you never know. I hope you and yours will never experience what me and mine are going through. I won’t say more in order to protect my family and the ongoing investigation. Thanks for giving me time to work through this and understanding my release delay. Enjoy the rest of your week. Spring is coming at least in weather temperature for us. I hope you have nice weather as well. Next month, I should be releasing my New Adult Dystopian romance. The story, originally named Looking, has been pulled from Wattpad. I look forward to sharing the cover with you. The book is in the hands of the editor. So it will likely change some from the version posted on Wattpad. Last but not least, I hope to release another free “episode of Mercy and the gang” after the final book. That and I’m working on releasing Rogue, the follow-up to Alliance. Hey guys. Sorry for the radio silence. I’ve been busy. If you don’t know, I hit the USA Today list for a new adult book I wrote under a different pen name and that has started to eat up more and more of my time. 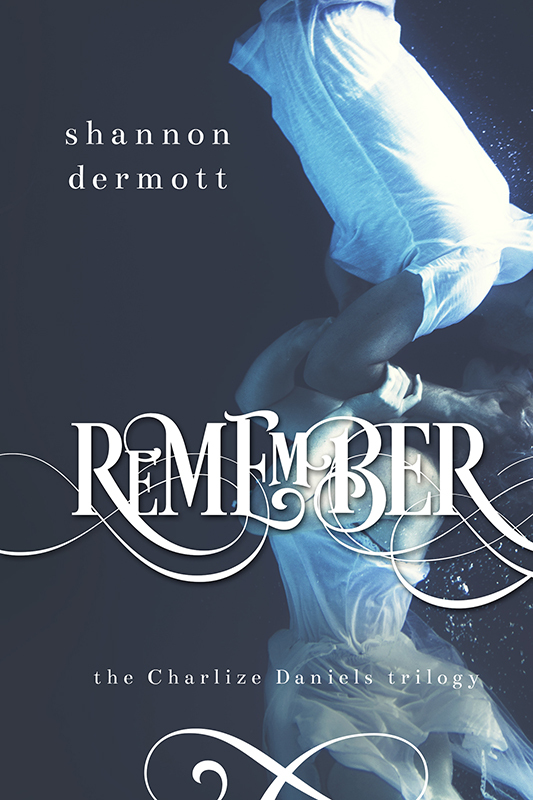 However, I’m still committed to my young adult books, including Remember. The book has been re-edited and gotten a new cover I’ve been sitting on for a while. I hope you guys will share for me. Sharing is caring, lol. I also plan to publish my young adult dystopian novel that currently on Wattpad. I can’t wait to share that cover with you guys. Anyway, here is the cover. And thanks for sticking with me. Without you all, my dream of writing wouldn’t be possible. Much love on Valentine’s Day. I hope you guys are having a great one. Fans of Twilight will love the world of angels, demons, vampires and shifters that Shannon Dermott has created. 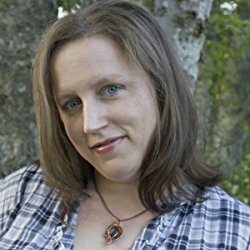 Born in the north and raised in the south, Shannon Dermott is an author of paranormal romance/urban fantasy and contemporary romance for young adults and adults. Although originally a northerner, she grew up during her formidable years in the southern heat, hanging out and having lots of fun. Happy Holidays to you and yours! For those interested in a bonus chapter or two for the Cambion series with Mercy and boys, sign up for my newsletter. I’ll be sending out a newsletter sometime between Christmas and New Years which will include the bonus chapters that will start from where Sacrifice of Mercy left off. I will not be posting these chapters anywhere else. So you can only get it if you are signed up for my newsletter. Here is the LINK to the signup form.